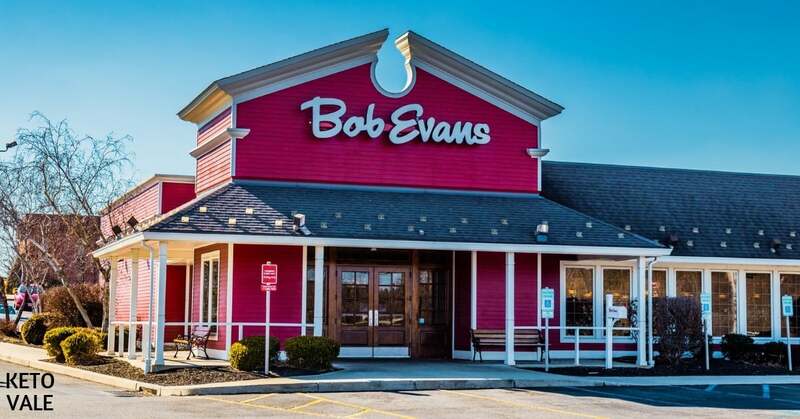 Bob Evans is marketed as a farmhouse style casual restaurant that specializes in breakfast and family meals. You’ll find lots of traditional comfort foods on the menu, including slow-roasted turkey and pot roast dinners, sausage gravy breakfast bowls, and starchy sides such as green beans and ham, macaroni and cheese, and mashed potatoes and gravy. Bob Evans also has a full bakery, and they make their own pies, cookies, and breads. As you can see, it’s not always easy to eat low-carb here, which is why we recommend sticking to your keto plan and eating at home whenever you can. The temptation alone is enough for most low-carb dieters to cave! 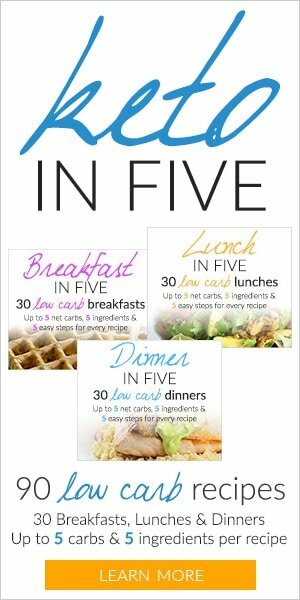 If you find yourself in a pinch and Bob Evans is your only option for food, then you can use these suggestions to help keep your low-carb diet on track. If you’ve ever been inside a Bob Evans restaurant before, then you know that they don’t do anything modestly. Their cookies are the size of your head and they proudly brag about their made-from-scratch biscuits that are four times the size of a traditional biscuit. Low-carb dieters need to be extra careful when ordering here. 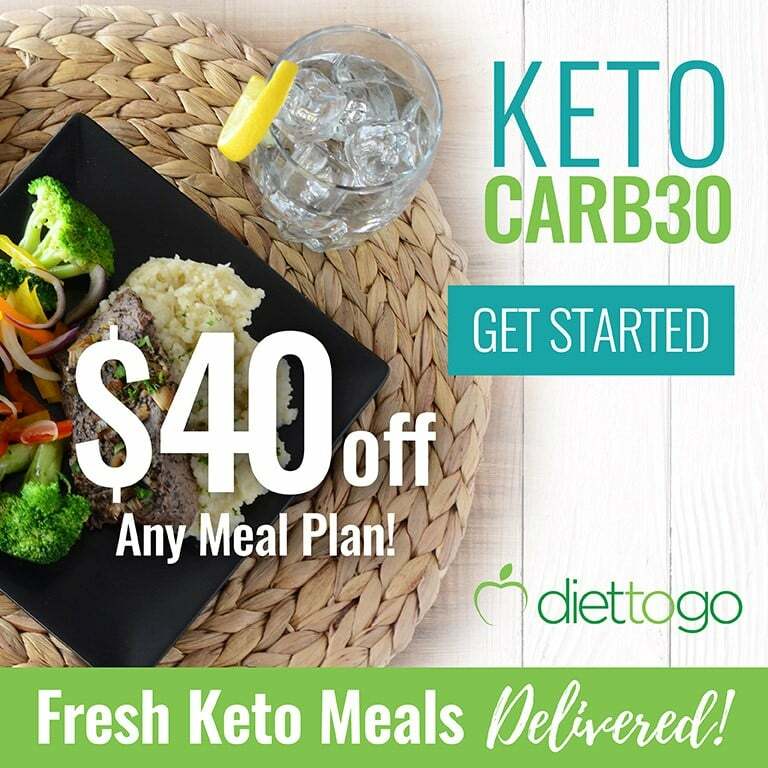 Forgetting to customize your meal could result in a disastrous stomach ache or being kicked out of ketosis. 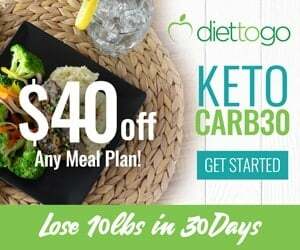 Keep in mind that eating low-carb is not always the same as eating strict keto. Bob Evans makes a lot of their food from scratch, but they use lots of breads, sauces, and other ingredients that are off limits for low-carb and ketogenic dieters. Just like most fast food and chain restaurants, don’t expect the meats, eggs, cheeses and vegetables to be organic, pasture-raised, or antibiotic-free. This is why you’ll want to prepare your meals at home using ingredients that you know are safe. If you find yourself in need of a meal at Bob Evans, then we recommend trying to make it for breakfast where you can get some eggs, bacon, and sausage. It seems like all of the dishes at Bob Evans come with a biscuit or some equally starchy carb on the side, so you’ll need to be careful when picking these out. Follow these tips to keep it low-carb at Bob Evans. Bob Evans is open from 6 AM until 9 PM every day. As we mentioned above, your best bet is to go there for breakfast because you can get farm fresh eggs or create your own omelet. If you make it here for breakfast, then build your own omelet with spinach, cheese, bell peppers, onions, or mushrooms. Ask for a side of meat such as bacon, sausage, or ham in place of toast and hash browns. If you’re eating low-carb, then you can enjoy a side of fresh fruit with your meal. 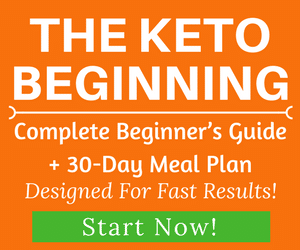 But if you’re keto, then you’ll want to skip out on the fruit and stick with meat instead. Note: Some restaurants add milk to their eggs and omelets to make them fluffier, so be sure to order your omelet without this to keep the carbs and sugar down. If you need to eat here for lunch or dinner, then we suggest going with a chicken Cobb salad that contains grilled chicken, bacon, hard-boiled eggs, and blue cheese on top of a bed of lettuce. You’ll be able to get some vitamins, fiber, and antioxidants from the vegetables while keeping it low-carb. Just be sure to ask for olive oil and vinegar instead of blue cheese dressing. Bob Evans likes to sell packaged meals such as their farmhouse feast that feeds four to eight people. 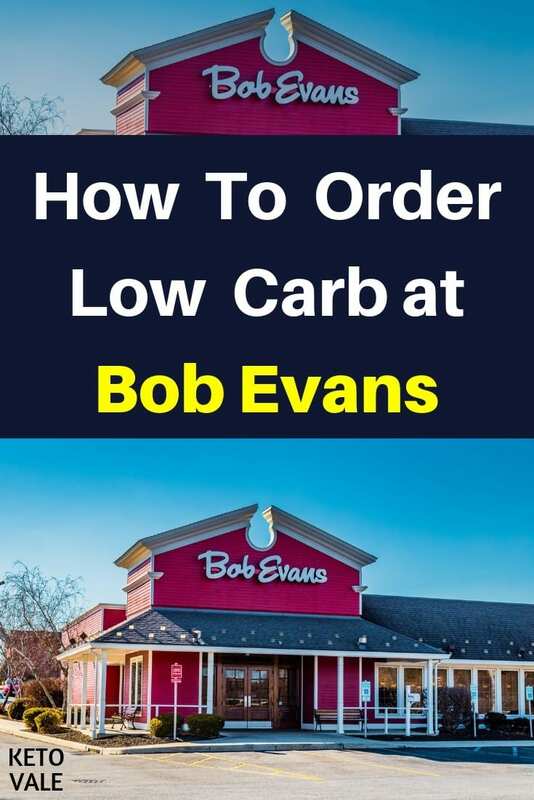 This could be a good option if you need to have Bob Evans cater a party for you, but keep in mind that the dishes won’t be very low-carb friendly. For example, their premium farmhouse feast contains turkey, ham, corn, stuffing, mashed potatoes with gravy, green beans, cranberry relish, pumpkin bread, macaroni and cheese, and pie. You might be able to eat the ham and turkey on a low-carb diet, but that’s it! The same thing goes for their family meals and dinner entrees. If you visit Bob Evans with your family or friends, then you might be tempted to get a big plate for everyone to share. This might save you a few bucks, but you won’t be able to customize your meal as much and you could accidentally eat something you shouldn’t. Always order an individual plate at Bob Evans so that you can choose the preparation and sides you want. Specifically, you’ll want to make sure your meat is grilled and not fried, and your sides are as low-carb as possible. You’ll also want to make sure your plate doesn’t come covered in gravy or sugar-laden sauces. We’ve looked over every dish on the menu at Bob Evans and put it into one of two categories. 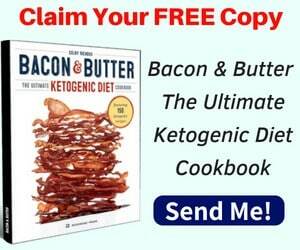 The first list contains safe foods that you can eat on a low-carb or ketogenic diet. The second list includes foods that you should avoid. 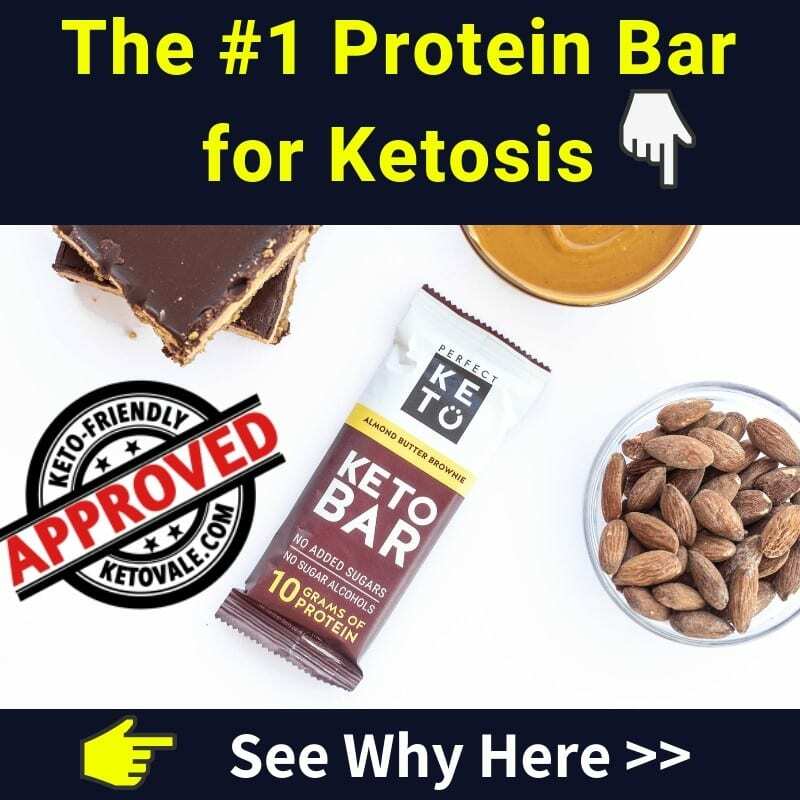 Be sure to follow the directions when ordering to make sure you avoid any hidden sugar or traps that could kick you out of ketosis or leave you with a terrible stomach ache from eating something you shouldn’t. The following foods made our “do not eat” list because they contain added sauces or gravy, or are too hard to order low-carb. We recommend going with one of the dishes on our safe list instead. Bob Evans is a farmhouse-inspired restaurant that likes to use a lot of sauces and comfort foods to fill its menu. You can find ways to eat low-carb here, but we don’t recommend it. Eating at home is always your best option because it allows you to control what and how much you eat. Ordering the wrong dish at Bob Evans could kick you out of ketosis and sabotage weeks or months worth of hard work that it took you to get there. If you find yourself a Bob Evans, try to order breakfast. You can customize your own omelet using meat, cheese, and low-carb veggies. Almost all of the dishes at Bob Evans come with bread or biscuits, so you’ll want to hold the starchy sides. The best lunch or dinner options include a Cobb salad with oil and vinegar dressing, a sandwich without the bun and sauce, or a roasted turkey dinner minus the gravy and paired with steamed broccoli. You’ll want to watch out for the words “glazed” and “crispy” and stay far away from their bakery section!